Galaxy Note 8 Scratch, Burn and Bend Test – Can the Phablet Hold up in the Durability Category? When it comes to durability, Samsung always makes one of the most solidly constructed phones on the market and that achievement would have been consistent had it not been for the exploding Note7’s. With the past behind us, let us see how well the Galaxy Note 8 does in the latest scratch, burn, and bend test. Zach from JerryRigEverything has a very expensive hobby as he’s tested over 75 different phones. 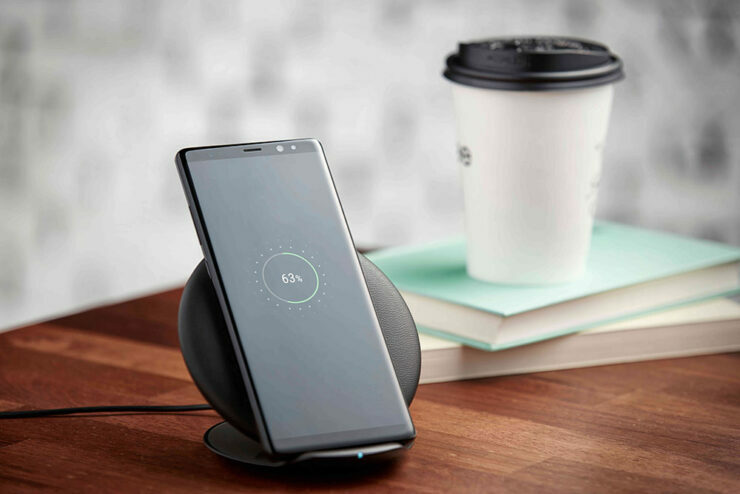 One fact which we can all agree is immutable to Samsung’s flagships is that they are all well-built devices, so is the Galaxy Note 8 going to be any different? It does not look like that from any angle because the smartphone is built to last. Not only does the Gorilla Glass 5 cover the front side of the phone, but also the rear end. The camera lens and flash are also covered by glass to prevent unnecessary scratching of the lens but keep in mind not to drop the phone anywhere. It might be scratch-resistant but Gorilla Glass 5 is not shatter-resistant. The fingerprint sensor was easily scratched with the ‘tried and tested’ razor blade but it was still able to register Zach’s fingerprint and unlock the phone all the same. The burn test left a permanent white mark on the display because it is a Super AMOLED panel after all. Most devices like the Nexus 6P and Nextbit Robin have effortlessly snapped in half, but the Note 8 didn’t even flinch its metal and glass muscle when being attempted to be bent in half. Once again Samsung continues its winning streak for making durable phones and if you’re going to purchase the Galaxy Note 8, remember that it will last you for a long time unless you erroneously drop it.